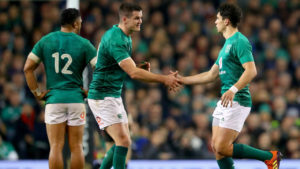 Alan Quinlan says the upcoming Six Nations campaign will be the best window of opportunity for Joey Carbery to get minutes as Joe Schmidt ramps up his preparations for this year's World Cup in Japan. 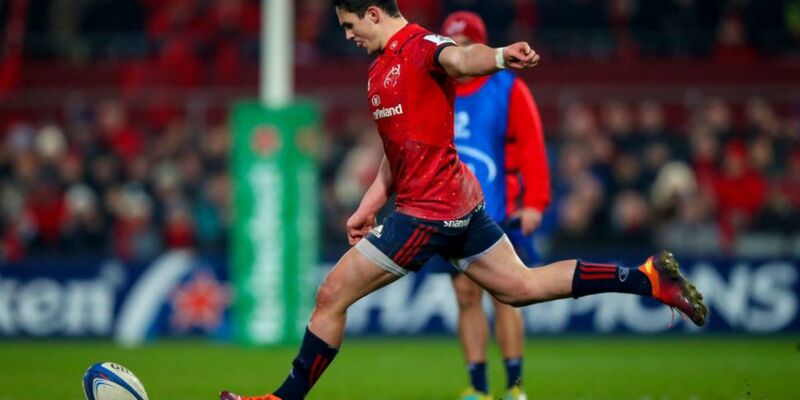 Speaking on Tuesday morning's OTB AM, the former Ireland and Munster player explained that starting games at this level would best condition Carbery for the challenge of a World Cup, but admitted Sexton won't just roll over so his rival can get minutes. "You want to win the games, first and foremost," he said. "I'm a bit of a traditionalist when it comes to the Six Nations. It's a massive tournament - it generates all the money. I know the bigger picture is the World Cup. "The gap is closing [on Sexton] as Carbery gets more experience. He's played 15 or 16 games this year at out-half, which is a brilliant return for him. "The next step is to play a few more Ireland games, but Sexton is not going to just step aside. He knows its the coach's decision but [Sexton] will want to play. "But if you can give him 20 minutes or like a full game, imagine what that would do for his confidence." Will Sexton or Carbery start against England for Ireland's Six Nations opener? He continued: "It's the best time to do it. Historically in the PRO14 with provinces, you put in five or six guys in one fell swoop. Then they lose and not play that well. Then individuals are thinking 'I'd love to come in and play with the top team'. "The idea is making one or two changes and not a whole raft of changes akin to Italy games or in November when you play a tier two nation - you give them that chance to play. "Carbery has done that. Going back to Australia in the summer, starting him in that first test. Even though they lost the game and it was a difficult pressure for him, I think he coped quite well. I think he's well capable of doing that. That gap is closing." 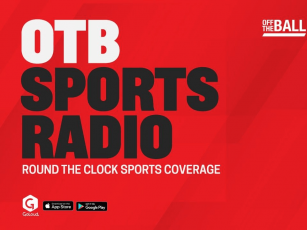 You can watch Tuesday morning's full OTB AM here.